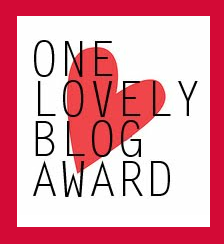 Once again I am humbled by the kindness and nomination for the ‘one Lovely Blog Award’, this time I was nominated by Khalkinised from the Buddhasutra, please stop by and follow his blog over at http://buddhasutra.com . Thank you my friend for your kind nomination 🙂 As you know I happily accept your nominations in the spirit that they were sent, however I decline to go through with the process of acceptance due to the amount of time it takes to comply. 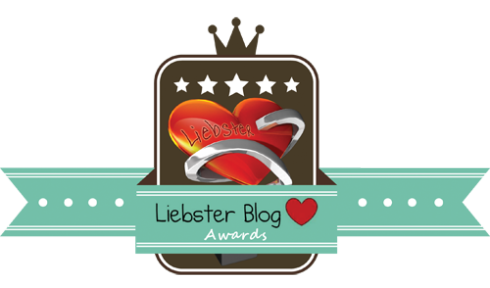 Once again I’m humbled by the love and nomination for another blog award , this time its from Sarah at http://starrystez.com this nomination is for the ‘One Lovely Blog Award’ of which I give thanks. 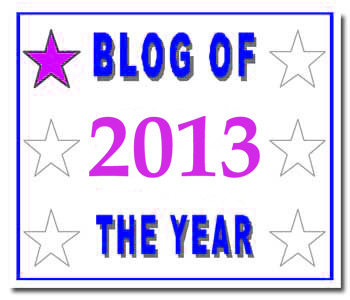 However, as many of you know I always accept the nomination in the spirit that it has been given to me and I thank the person nominating me but I do not take part in the process due to the time that it takes to respond to the criteria, this coupled with a busy working and family life and the constraints of internet access / total blocks to WordPress etc placed upon me by the country in which I live, makes it a daily challenge to just connect to the internet and gain access to the world in which many of you live. Thank you again Sarah, I am truely thankful and grateful for your nomination and I wish everyone a beautiful day filled with love, happiness and compassion. 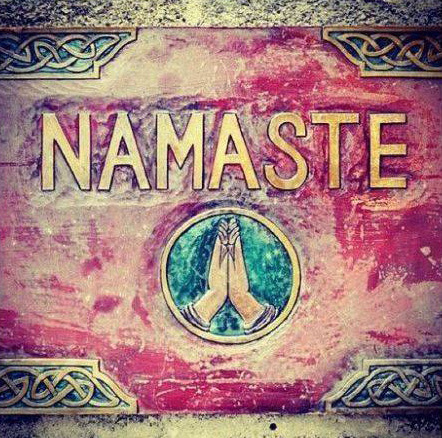 My Hands are firmly placed together in the Namaste mudra position and my head bowed in thanks to Jeannine over at http://angelvoicehealing.wordpress.com for kindly nominating me and endlesslightandlove.com for the Liebster Award. Thank you Jeannine, with all my heart. 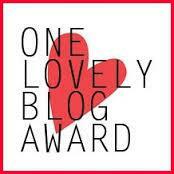 Wow, two blog awards in one day. Thank You! 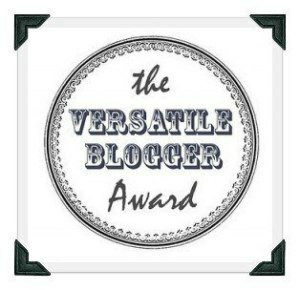 Thank you to Kathryn at http://serenholisticlifestyles.com for her kind nomination of endlesslightandlove for The Versatile Blogger Award. My sincere gratitude and love goes out to everyone who nominate me for these awards but I always decline to take part in the process due to the time it takes to comply. 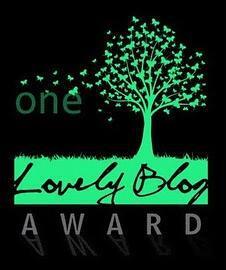 I do however always welcome the loving kindness and thoughts that brought about my nomination in the first place, and my sincere gratitude to you all for your following and support of my blog, as it is you my dear blogging friends that give me the inspiration and passion to create and post articles.